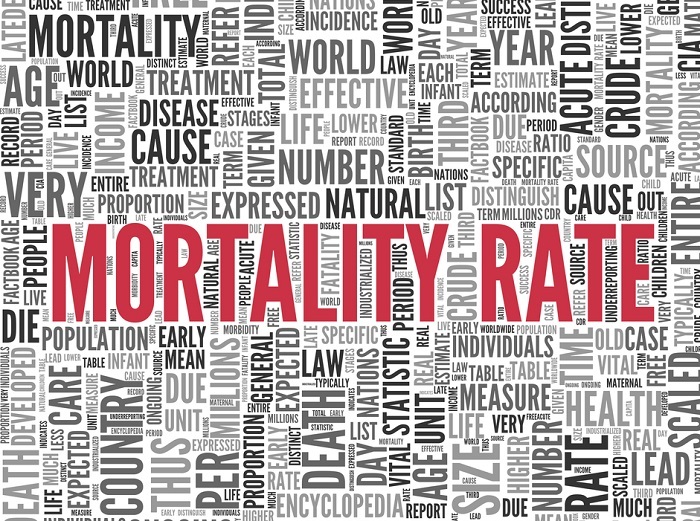 New analysis shows our mortality rates overall decreased, but so did life expectancy in America. Here's a breakdown of what the Society of Actuaries is seeing, which could affect the pension world. The mortality rate of older Americans decreased in 2016, potentially impacting the longevity assumptions actuaries calculate when determining private and public sector pension contributions.